This is the ultimate body scrub for ultimate smoothness and dazzling radiance. Rich walnut shell grits saturated with acai berry extracts and blended with a nourishing argan oil, Vitamin A, E, and C base creates the perfect scrub for stimulating, exfoliating and softening the skin. Lifts away dead skin cells - Helps stimulate skin surface microcirculation. This highly addictive bath treatment pampers the skin by leaving it luxuriously buffed and glowing. 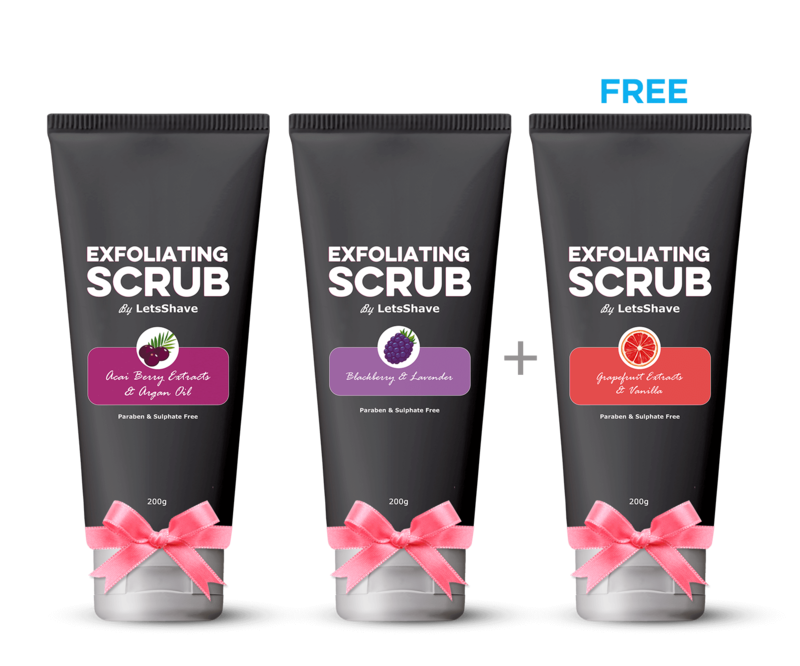 This gently exfoliating body scrub has an uplifting fruity scent.